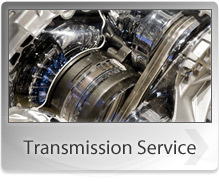 From minor to major damages, A&B Transmission & Service Center in Shelley, ID 83274 ensures your vehicle is operating properly. 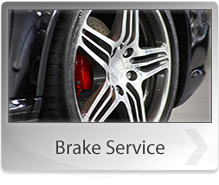 Contact us at 208-357-7665 or send us an email to find out what we can do for your vehicle. Although properly maintained bearings can last for over 100,000 miles, rumbles, clicks and groans means that the bearings need replacing (even if they haven't stayed for long). Worn out wheel bearings cannot carry your truck's load. For your bearing service and replacement needs, visit or call A&B Transmission & Service Center. We offer a huge selection of wheel bearings that can fit any vehicle and truck, and have the expertise to make the repairs.